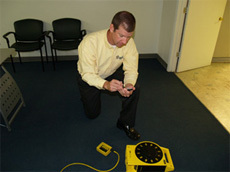 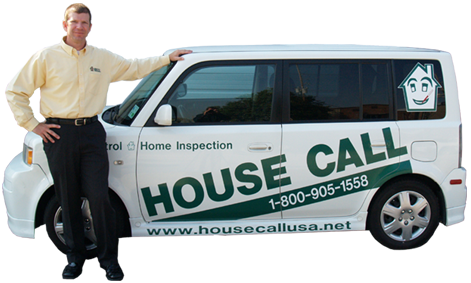 Mr. Cook has served as the executive director for House Call Home Inspection since 2001. 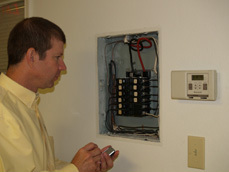 Inspections for Legal Cases are billed depending upon the size of the home. 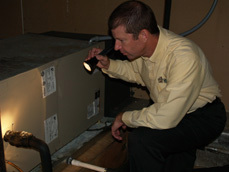 Photo Narrative for Legal Cases are billed at half of the price of corresponding inspection.